Our Arlington branch extends its sincerest invitations to consult with you on your personal and business banking needs. 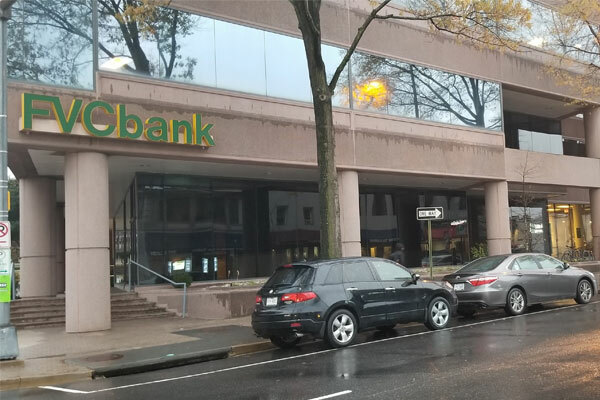 Our Arlington branch is positioned between Market Common Clarendon and the Courthouse Metro Station. The branch is located at the intersection of Wilson Blvd and N Barton St. The branch is open on weekdays from 9am to 5pm. *Parking is available at the garage directly behind our building.